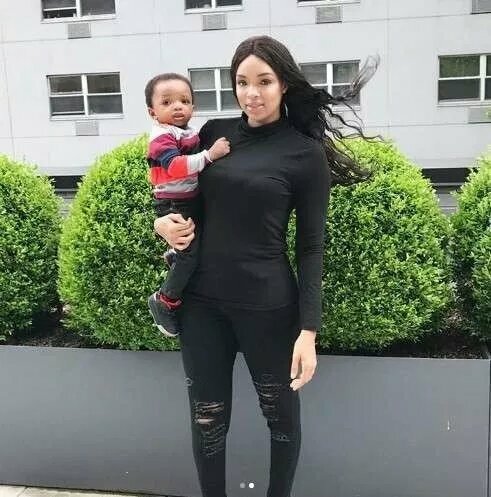 Wizkid’s babymamas, Shola Ogudu and Binta Diallo have once again joined forces to humiliate him in public for allegedly being a deadbeat father. According to Shola Ogudu, Wizkid doesn’t pay his sons’ school fees nor send the mamas money for the kids’ welfare. 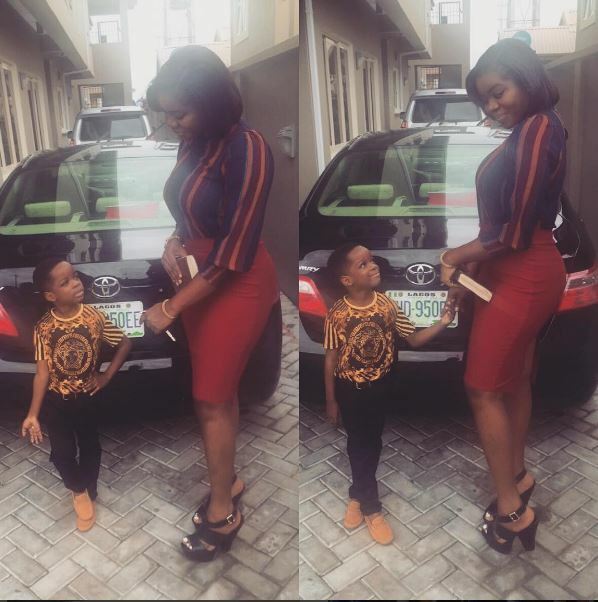 Binta first did the call out on her Instagram page saying she works her bum off so she can pay for her son’s school fees, nanny, and other bills.